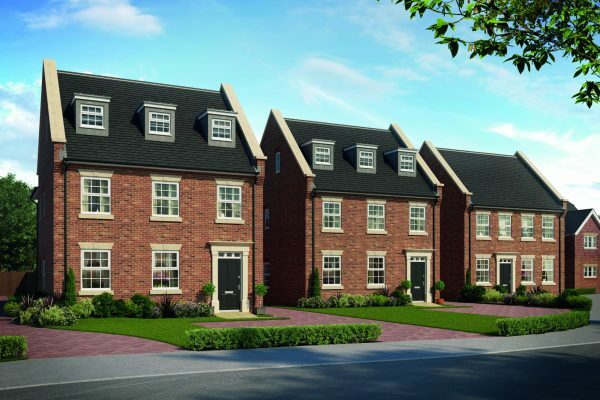 Eaton Gardens is a secluded development of just seven, 4 bedroom family homes backing on to the New River, located in the rich Hertfordshire countryside. This stunning collection of houses offers everything the modern family could need. Shop for all the essentials on the charming Broxbourne High Road, enjoy the open space of the beautiful Lee Valley Country Park and surrounding area, make the most of a choice of nearby schools and enjoy quick connections to London. Whatever your lifestyle, Eaton Gardens offers the perfect place for your family to grow. I opt in to receive updates about the Eaton Gardens development.